Whether it's to catch famous wild Scottish salmon, spot a golden eagle or simply experience Skye's rugged beauty, venture off the beaten-track with Skye Ghillie. Book your guide today and discover the Misty Isle's beautiful rivers, remote lochs and stunning scenery. 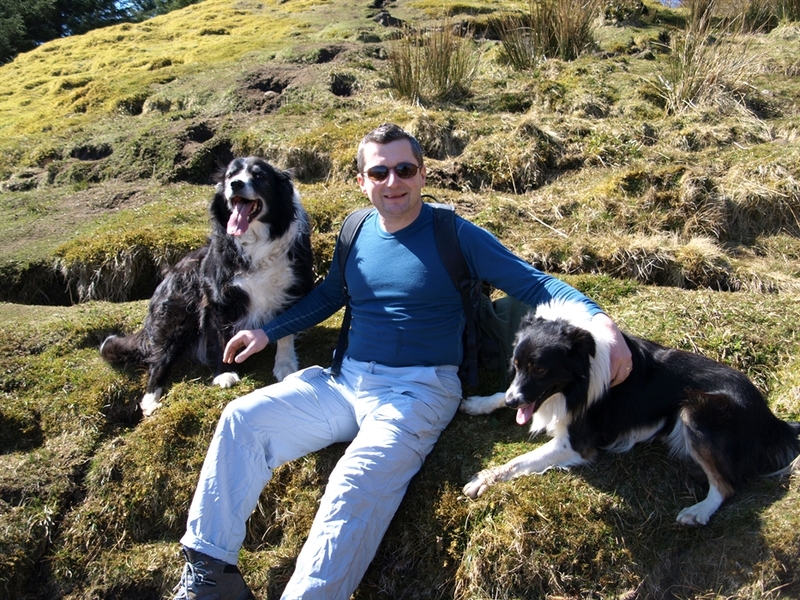 You can take a guided walk with a professional guide and safely explore Skye's abundant flora and fauna, stunning landscapes and diverse wildlife. Experience shoreline, glens, hills and Munros, spot white-tailed golden eagles, falcons, hen-harriers, otters and red deer. You also can learn basic bushcraft and survival skills en route. The guided walks are tailored for all fitness levels, and families, children and groups are welcome. 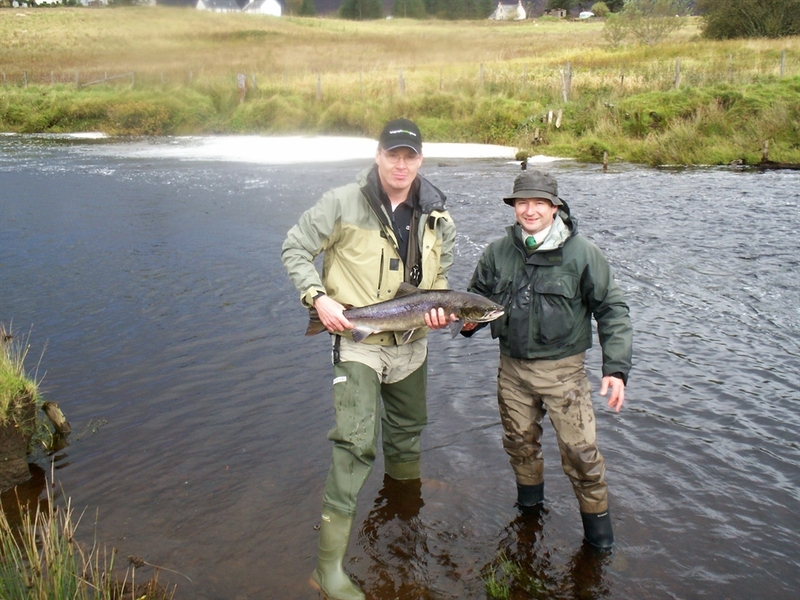 The fishing trips include a respected ghillie service for the experienced angler, with tuition for novices and intermediates. All equipment is provided, perfect for those travelling light. Wild walking and fishing on a crisp, cold or snowy Skye day is exhilirating and fun - enjoy the beauty. 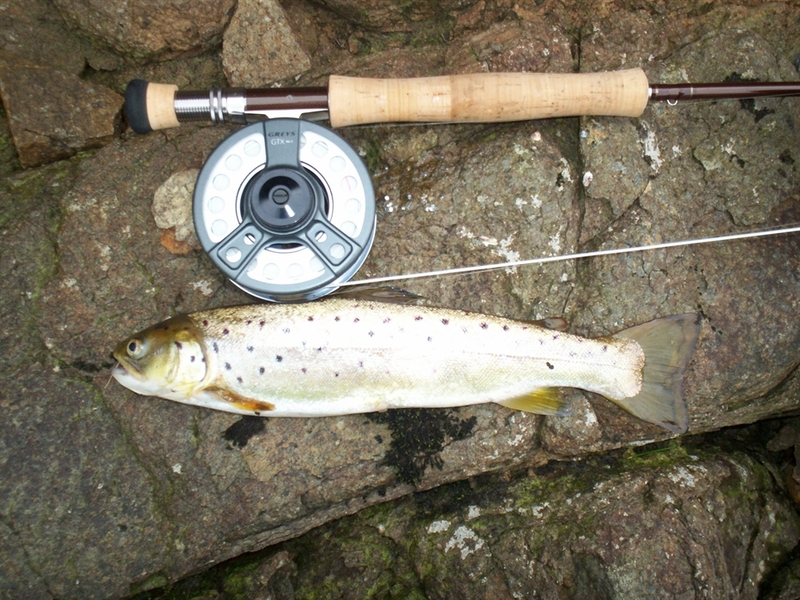 SKYE’S UNIQUE ANGLING & WILD WALKS GUIDING SERVICE. Whether it’s to catch the famous wild Scottish salmon, spot a golden eagle or simply experience Skye’s rugged beauty, venture off the beaten track with Skye Ghillie. Book your guide today and discover the Misty Isle’s beautiful rivers, remote lochs & stunning scenery. 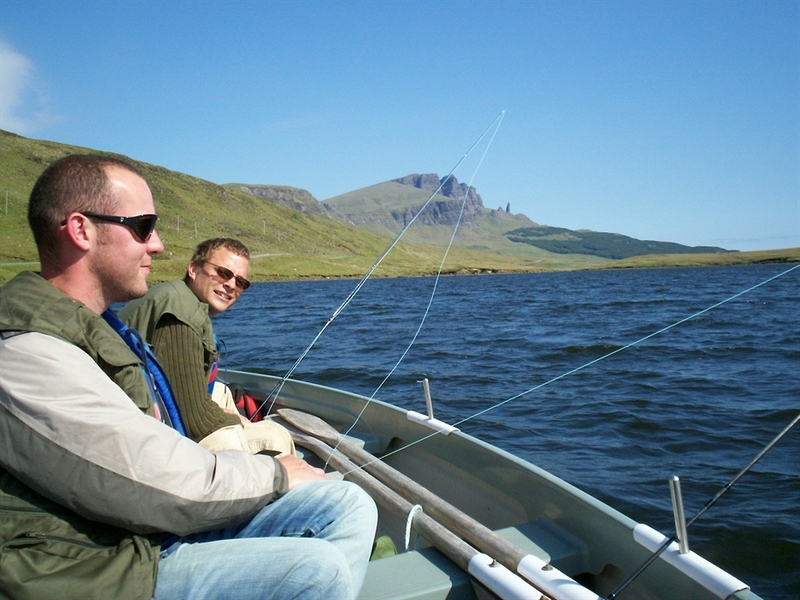 • Professional guide • Safely explore Skye’s abundant flora & fauna, stunning landscapes and diverse wildlife – year round • Spot white tailed & golden eagles, falcons, otters & red deer • Respected ghillie service for the experienced angler • Tuition for novices & intermediates • Year-round fishing.